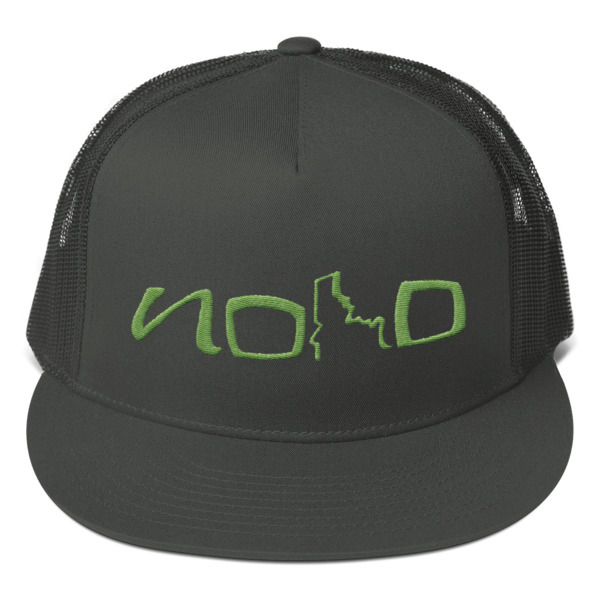 NOHO (North Idaho) Longboarding company is currently based out of Coeur d’ Alene, Idaho. We make custom cuts, designs, and artwork for every board. 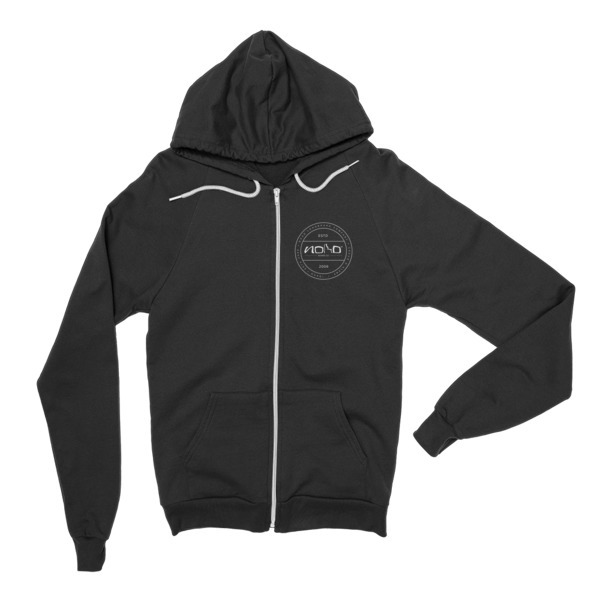 We started the company as a way to have fun while making money to get through college. 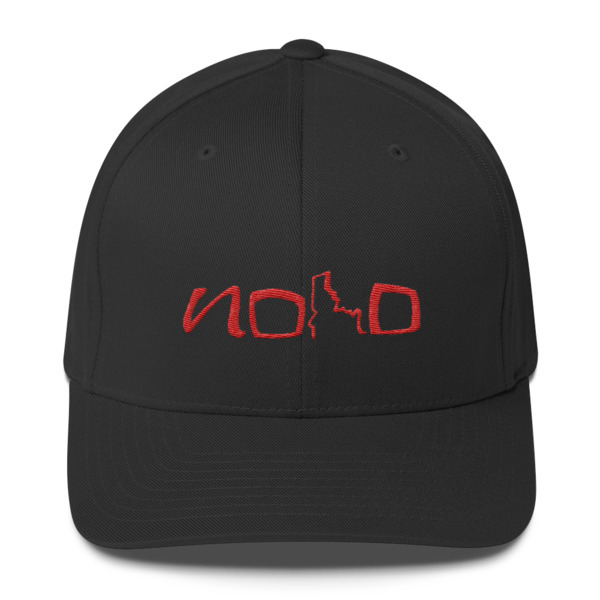 NOHO operates out of a basement across the street from Bronco Stadium in Boise, Idaho. The business began with Ryan Allen and Justin Allen.